Home | Getting Pregnant | Fertility Tips, Treatments, Drugs and Myths | How Do Fertility Drugs Work? How Do Fertility Drugs Work? Congratulations: You Want to Be a Mom! What is the Perfect Age Gap Between Kids? Is Smoking Lowering Fertility Rates? When Does My Period Cycle Start? How Does an Ovulation Kit Work? When Is the Right Time for a Fertility Test? How Much Is IVF Going to Cost You? There are a number of fertility drugs on the market, and while none of them guarantee to make you pregnant, they do a very good job of making it as likely as possible. The drugs may be used to encourage your ovaries into producing more eggs, and they can be taken via injection, suppositories, gels, or pills. If egg production is not your problem, you may be given fertility drugs to boost certain hormones, to help prepare your body to successfully carry a pregnancy to term, or perhaps even to stop your cycle completely. 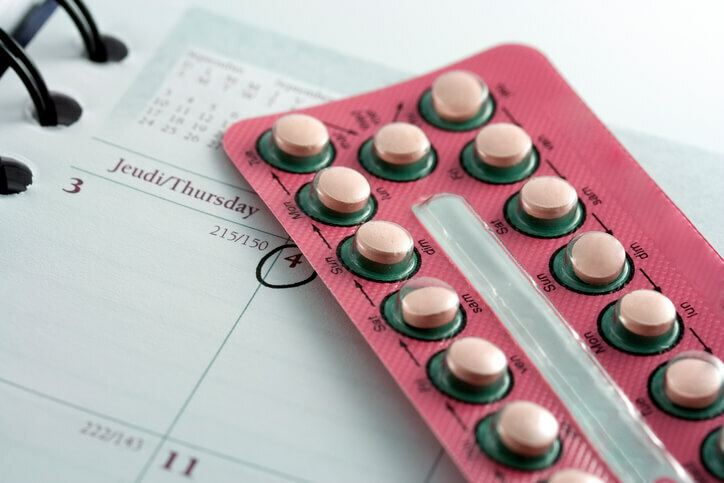 The fertility drug schedule can be complex and arduous, since you will have different prescriptions of different drugs depending upon what phase of your cycle you are in. What Fertility Drugs Work Best? 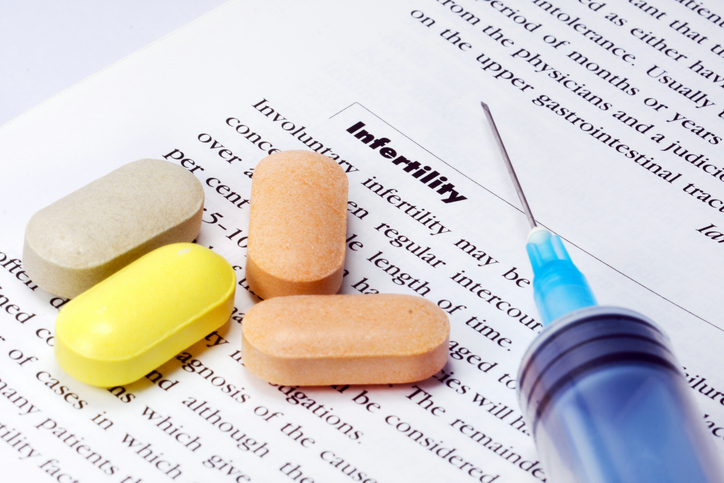 It's impossible to say, since there are so many varying factors that determine which fertility drug you require. Variables like your age, the doctor you choose, your partner's fertility, and what your specific fertility concern is all come into play. It's also important to remember that they aren't fail-safe, and while they have a high success rate, they are not assured to make you pregnant. What Are the Side Effects to Consider? Many fertility drugs result in symptoms similar to those you experience during your period -- such as nausea, headaches, enlarged and tender breasts, and tiredness. You are being loaded with a cocktail of hormones, and this combined with the natural anxiety you will likely feel during a fertility treatment can take quite the emotional toll on you (and your partner). Clomid, a common fertility drug used to stimulate the ovaries into egg production, can increase your chances of ovarian cancer if taken for more than a year. It is also possible that your body will become too stimulated and produce too many eggs. This is a rather serious side effect, so if you are on such drugs it is vital to monitor your health and contact your healthcare provider the moment you feel unwell. While there has been rumor of fertility drugs causing breast cancer, it has never been substantiated. On the contrary, there are numerous studies proving that there is no link.